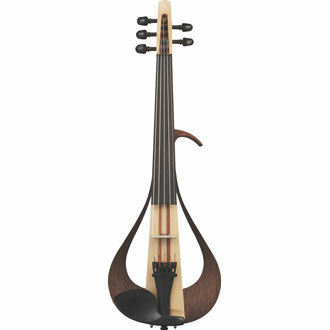 A next-generation electric violin that combines innovative beauty with solid live-performance features and potential. 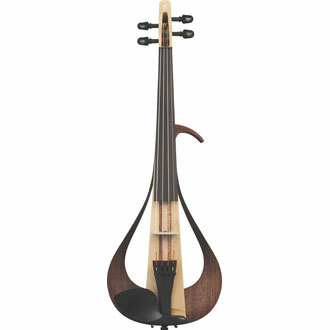 Advanced Yamaha wood processing technology has resulted in the development and production of a next-generation electric violin that combines innovative beauty with solid live-performance features and potential. It is an excellent choice for music lovers who are looking for an instrument that will allow them to explore and enjoy genres beyond the classics.